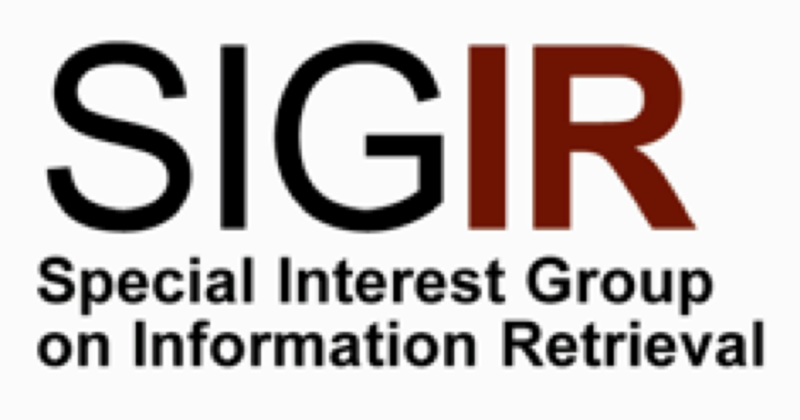 After skipping a year, the Dutch-Belgian IR conference will be organized again. The exact date will be announced soon. As will be the call for both sponsors and papers (abstracts).